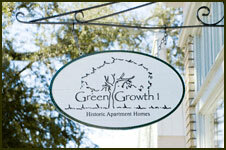 We are the largest apartment complex in the Historic District of Downtown Savannah. We strive to offer all of the conveniences of living in a professionally managed apartment community without the feel of the typical apartment complex. In addition, our office works with our eco-friendly residences to shape the way their neighborhood community moves into the future. We are professionally managed and have full time (24hr) maintenance services on site. So we will be there when you need us. 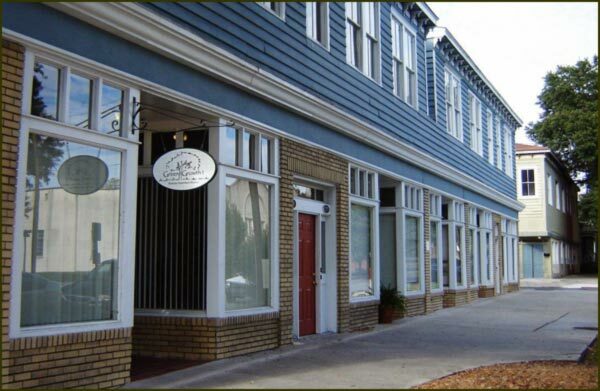 We provide this exceptional level of service to our tenants so they can spend their time enjoying all that Downtown Savannah has to offer. Green Growth 1 is essentially a collection of a few dozen buildings, each with its own unique style and layout, spread out in the southeast section of Savannah's Historic District. Our apartment homes are surrounded by independently owned properties of multiple uses including a dog park, a community garden, student rentals, long term private residences, upscale condos, churches and a variety of businesses. 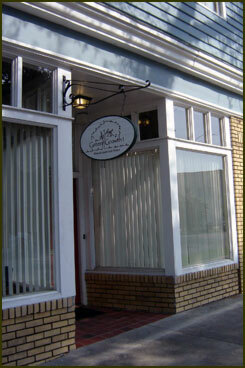 In fact, downtowns most unique culinary school/restaurant - The Starfish Cafe is also in the neighborhood. This blend of unique and culturally diversified neighbors makes Green Growth 1 apartments a part of a great neighborhood community. Green Growth 1 strives to provide its tenants hassle free living. We provide regularly scheduled landscaping services. We also treat each and every property for bugs every three months. In addition, we change the air conditioning filter on a regular basis. This simple act helps your apartment stay clean and helps keep your electric bills down.